Today is the last day of 2017 and many Ugandans will throng places of worship to throw praises to the Lord for taking them through the year, while others will hit night life joints and many other festivals to share good moments as they say bye to the year some describe as negative, although others applaud it for the achievements they have attained. But, what stories defined the year 2017? Well, We have compiled 10 top stories which were pivotal in this year. 1. 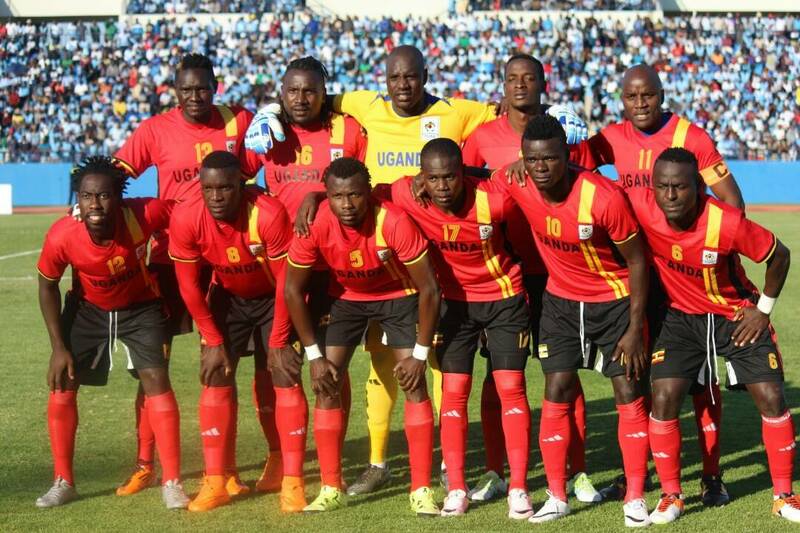 2017 was ushered in with historical performance of Uganda Cranes in the Africa Cup of Nations in Gabon where Cranes played three games, losing two and drawing their final game against Mali. It was Uganda’s first appearance in the tournament since 1978. The President’s statement was taken out of context and attracted lots of discussion. He has for years advised that leadership is not employment. That his call to leadership is revolutionary pursuit of a mission to transform Uganda. It was not clear why he on that day did not delve into this perspective of his conviction. 3. 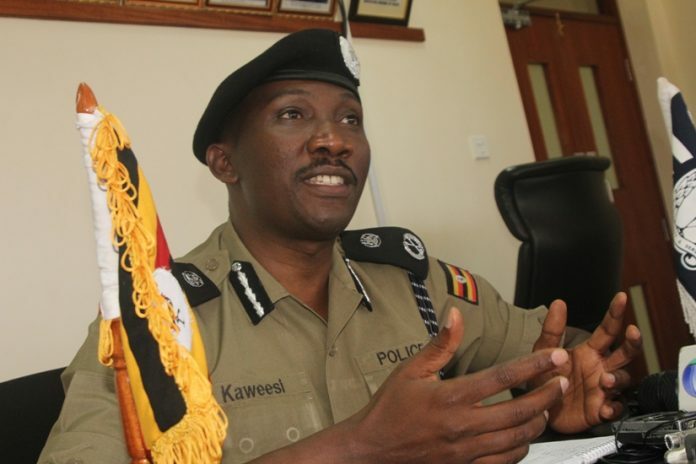 On March 17, the country received sad news of the murder of AIGP Andrew Felix Kaweesi, the Police Spokesperson, who was shot dead by assailants travelling on two motorcycles about 100 metres from his home in Kulambiro, Nakawa Division in Kampala. He was travelling in his car with two other police officers, who were also killed in the attack. 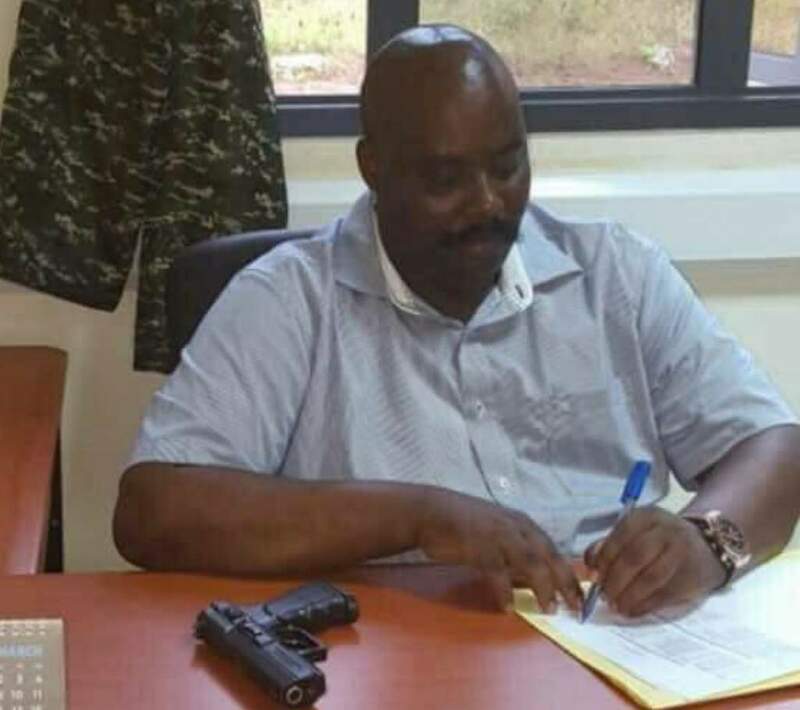 The two police officers killed with Kaweesi were Corporal Kenneth Erau, AIGP’s bodyguard and his driver Constable Geoffrey Mambewa. 4. In April still, labour minister Herbert Kabafunzaki was arrested at Serena Hotel as he allegedly picked a sh5m bribe as partial payment for shs10m he had reportedly solicited from businessman Mohammed Hamid of Aya Group. According to Hamid, the minister asked for shs10m to clear Aya Group’s name of allegations of sexual harassment of the group’s employees. 5. In may, flamboyant businessman and socialite Ivan Ssemwanga died. He was the ex-husband to socialite and businesswoman Zari Hassan. He died from Steve Biko Academic Hospital in Pretoria South Africa. Recently, some unknown people invaded his grave and opened it in search for money he was allegedly buried with. 6. 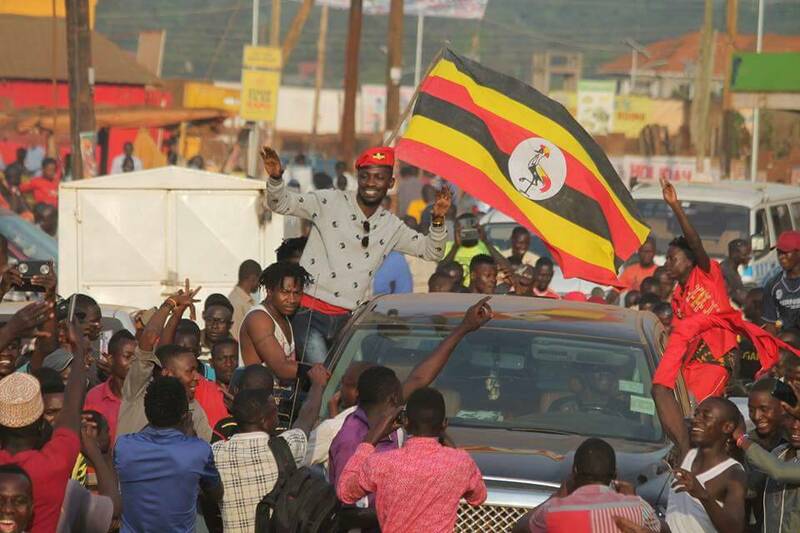 In June, From presiding over the Ghetto, Robert Kyagulanyi Ssentamu aka Bobi Wine overwhelmingly won the Kyadondo East by-elections, beating all seasoned politicians in the race. His victory was considered by many as testimony that one can succeed regardless of his background. 7. The 6 billion handshake is another story that hit the headlines. 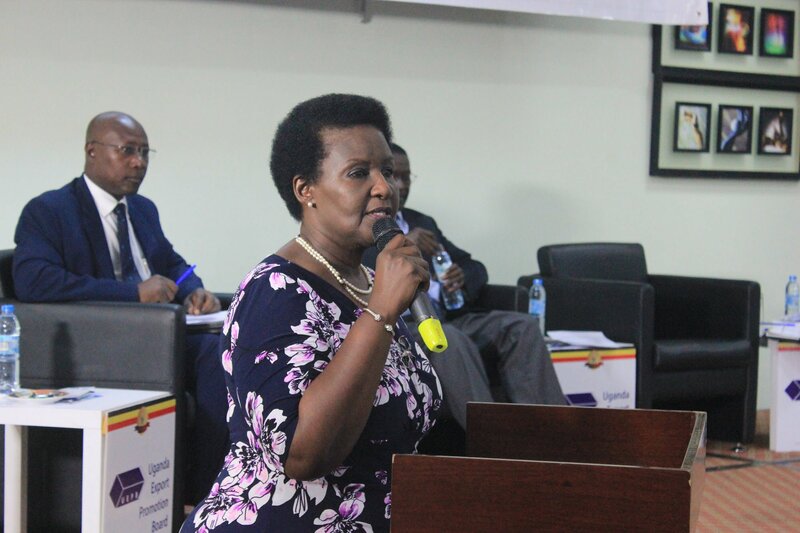 In Mid June, Uganda’s Parliament overwhelmingly approved recommendations from its Committee on Commissions, Statutory Authorities and State Enterprises requiring 42 public officials to refund UGX6 billion shared out for winning an oil tax arbitration case in London. During the COSASE investigations, beneficiaries denied soliciting for the reward and told the committee that it is common practice both in public and private sector governance to reward individuals for excellence. 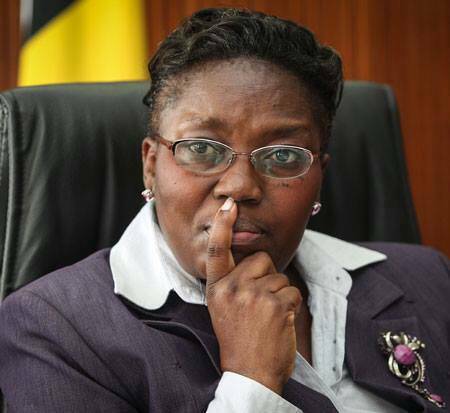 The parliamentary probe turned out as one of those that yielded no results. 8. This year saw more than 23 women murdered in areas of Wakiso particularly Entebbe and Nansana. Police has up to now not presented a conclusive report on the reported murders. 9. September 27th will never go off the minds of most Ugandans as they witnessed security forces storm parliament and lifting members out during the tabling of the presidential age limit bill. Members opposed to the amendment had vowed to stop its tabling. MPs Nambooze and Zaake are still nursing injuries cause. In December, Parliament finally lifted presidential age limits from the constitution and extended their tenure from 5 years to 7 years amidst opposition from citizens, cultural leaders, civil society organisations and religious leaders. 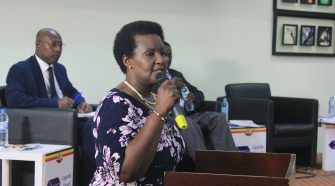 Unlike other bills, each legislator received UGX29 for consultation. 10. 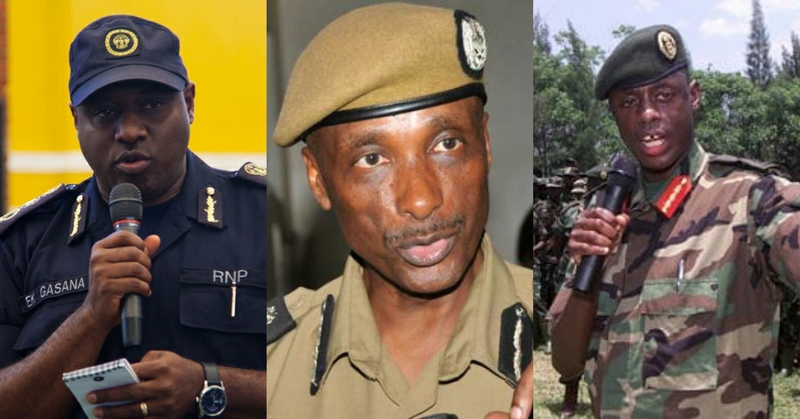 Months ago, media was awah with stories that the Inspector General of Police, Gen Kale Kayihura had been air lifted outside Uganda in a very critical condition. It turned out that the General had travelled to Turkey on official duties. Some journalists were charged for disturbing the police chief’s peace. 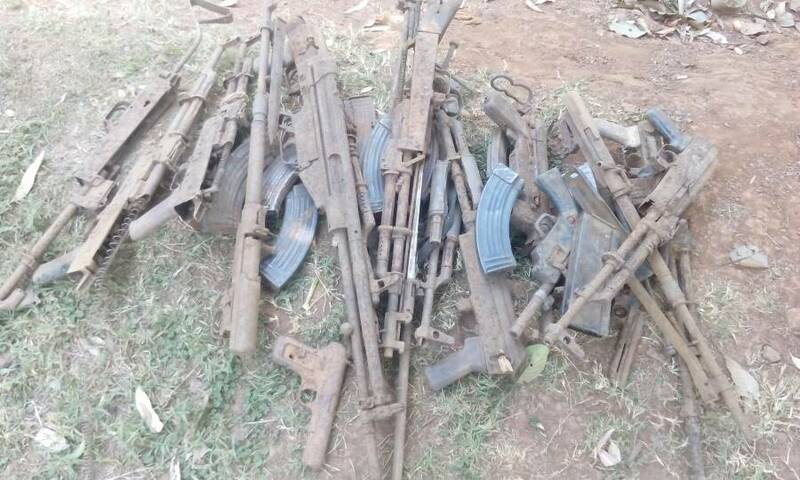 It has been quite a busy year on the side of security organs as insecurity was top with gross murders of clerics and security personnel. Will 2018 be a better year? Well, from softpower news, we wish you a splendid 2018.